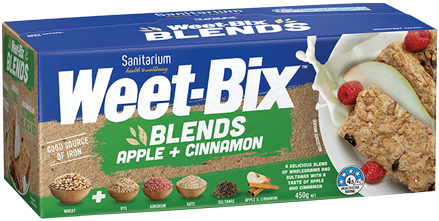 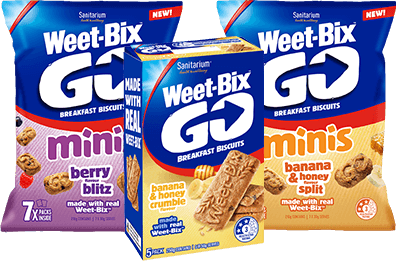 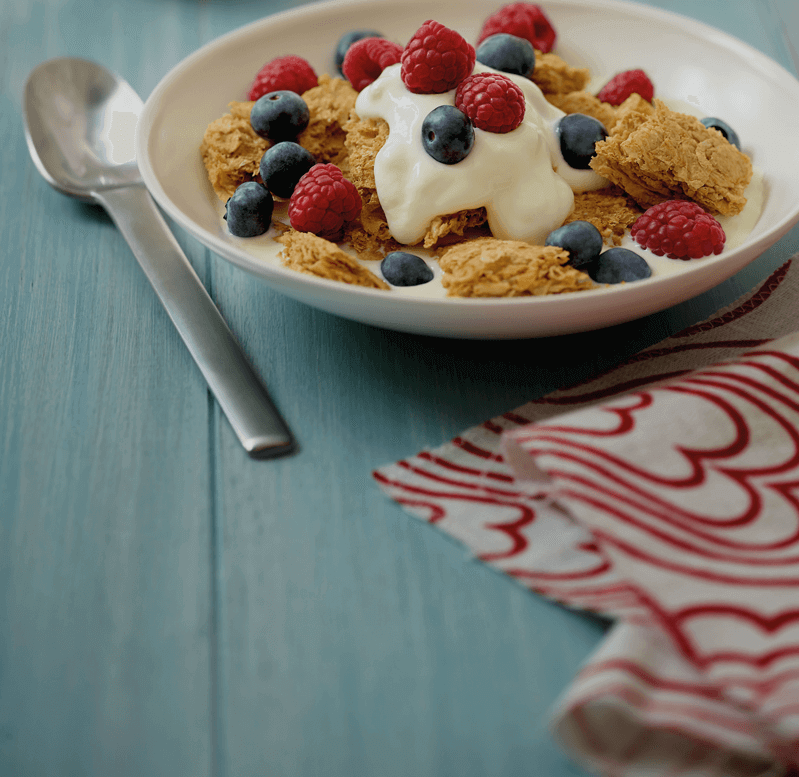 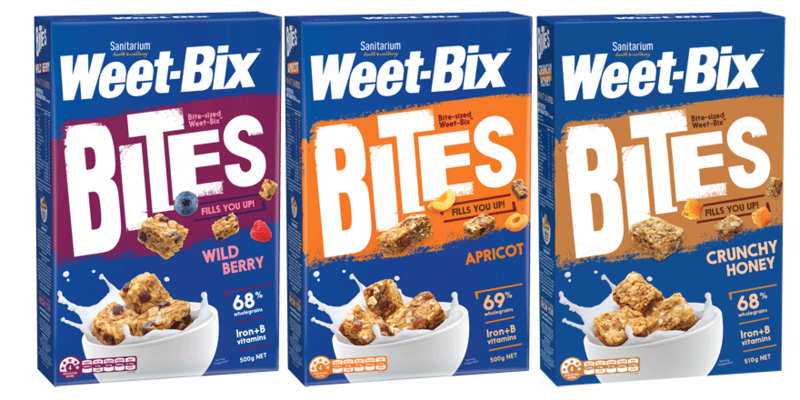 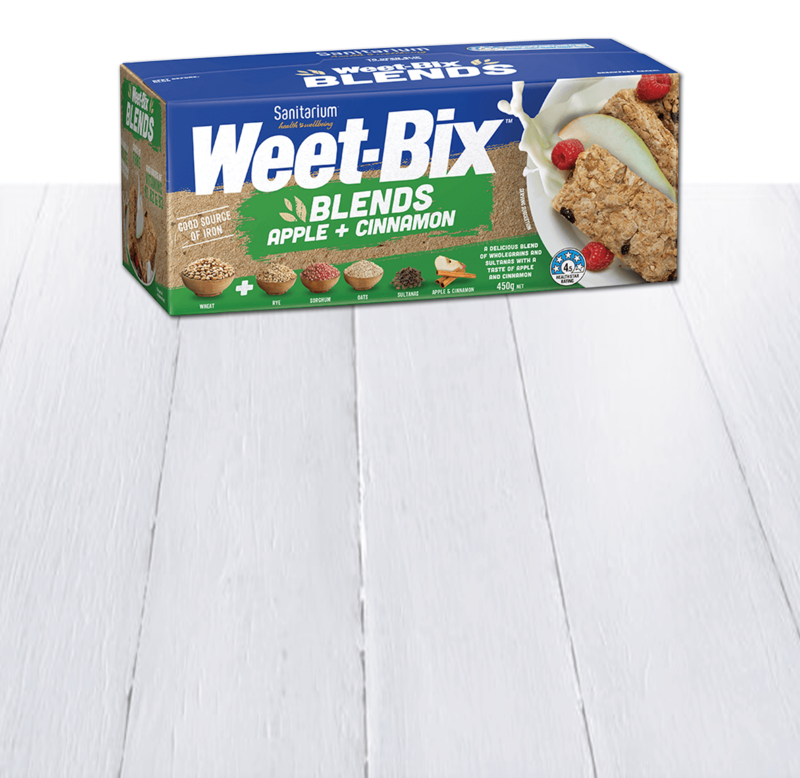 There are so many ways to enjoy Weet-Bix™. 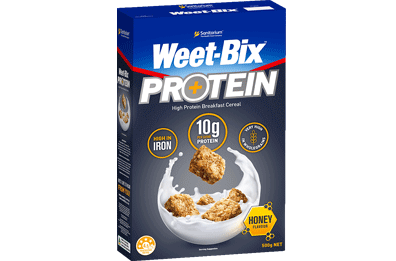 The Sanitarium Weet-Bix™ Kids TRYathlon is fantastic community event where every kid is a winner! 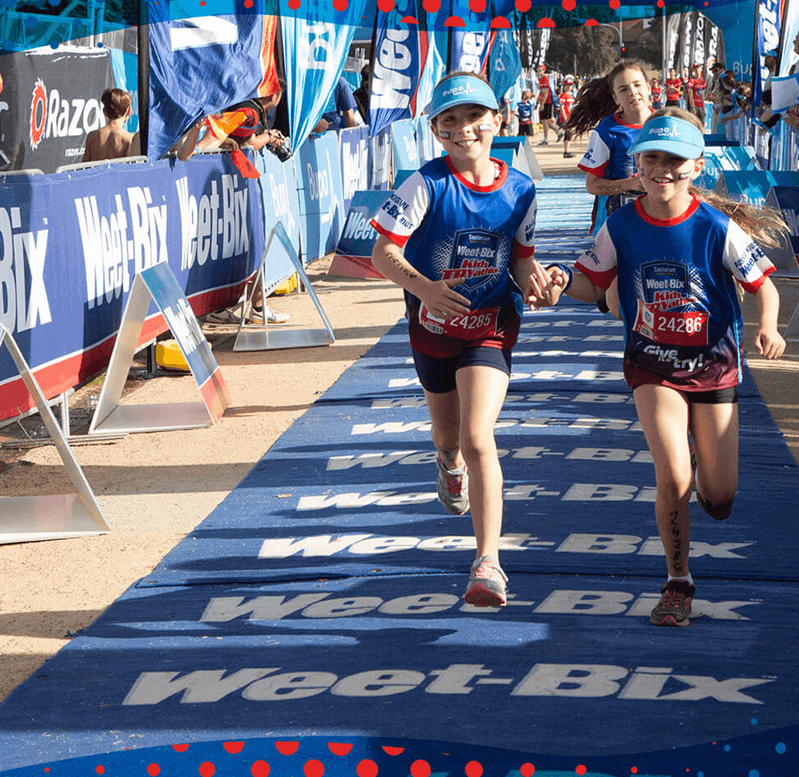 The TRYathlon is located in 10 different locations around Australia every year, Give It a TRY!